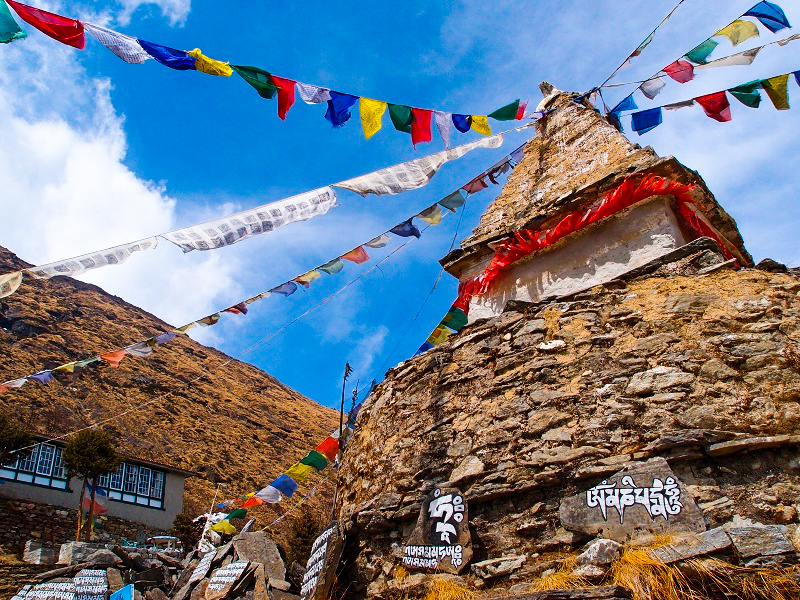 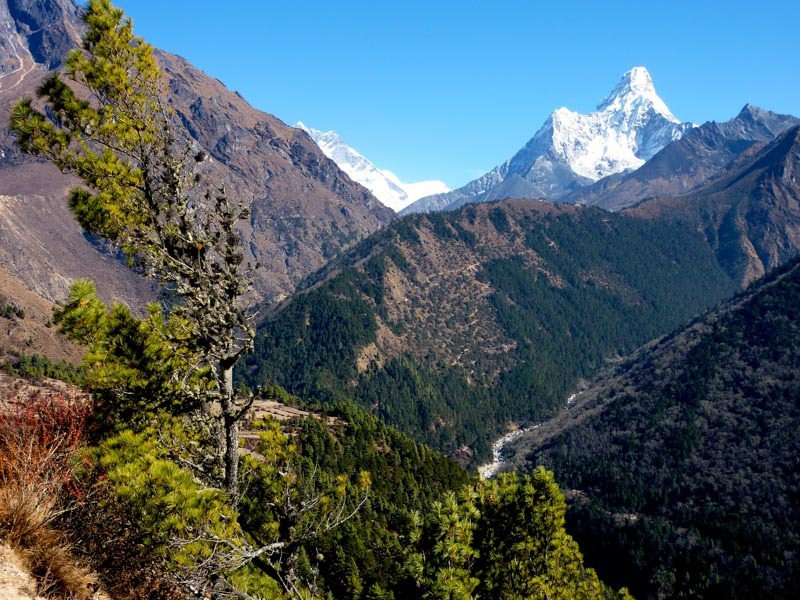 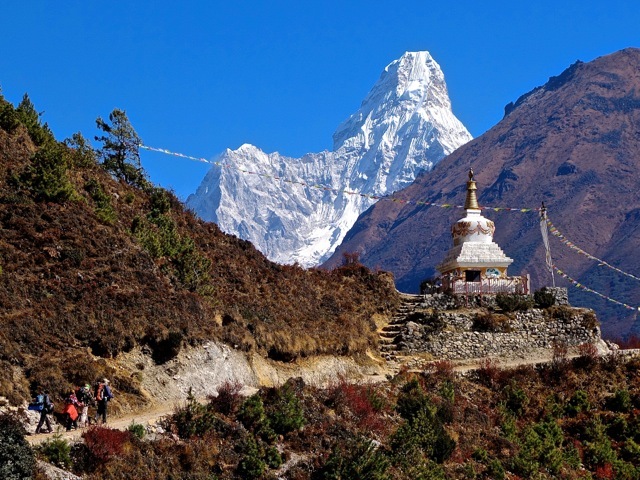 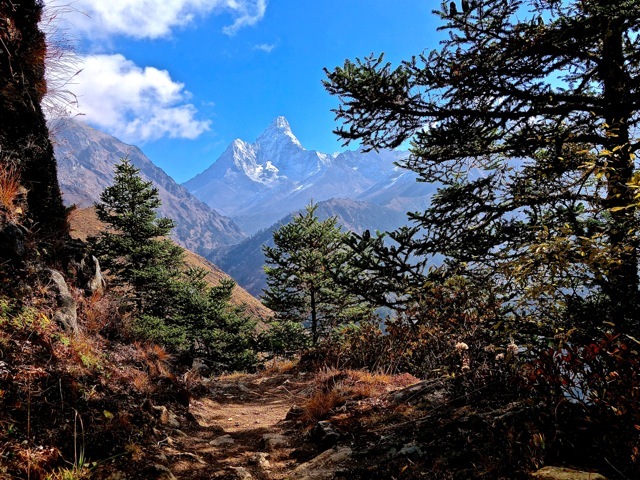 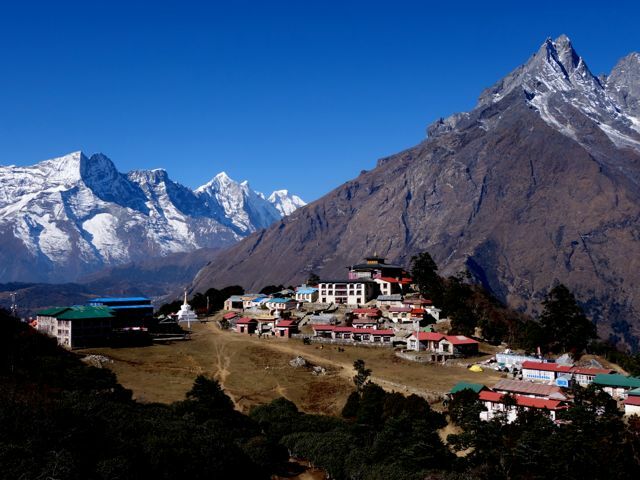 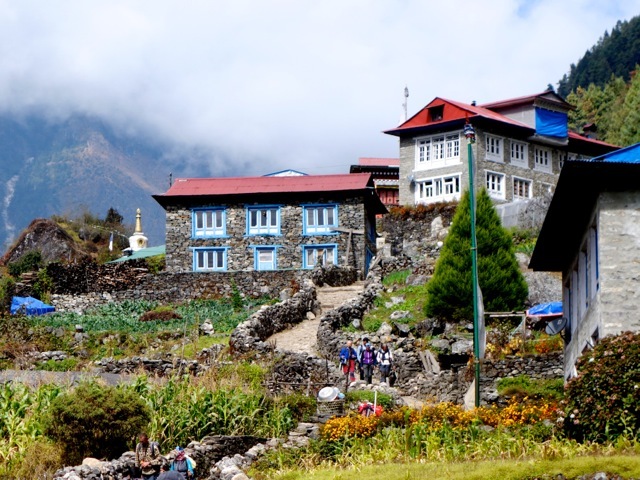 Trek into the heart of the Himalaya along the iconic route to Everest Base Camp. But we’re not roughing it! 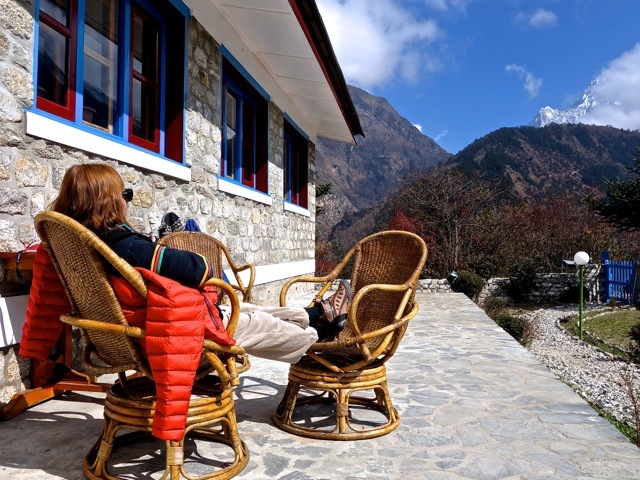 Kick back each night at high-end teahouses that serve up delicious cuisine and soft beds. 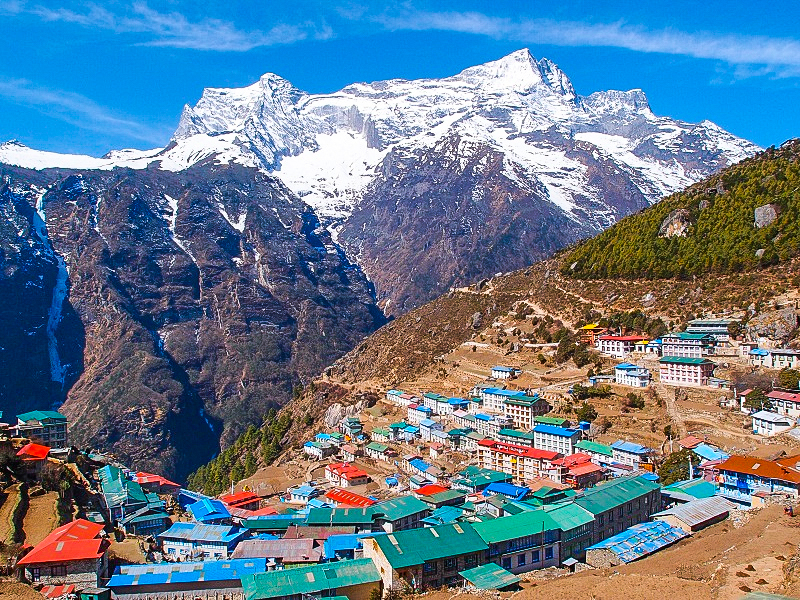 From legendary Namche Bazaar we leave the beaten path and climb quiet mountainsides to tranquil lodges overlooking incredible vistas. 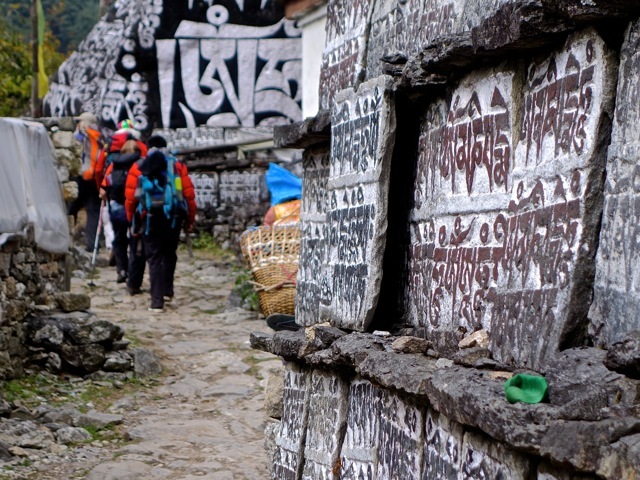 Soak up the views as you trek through some of the most spectacular scenery on Earth. 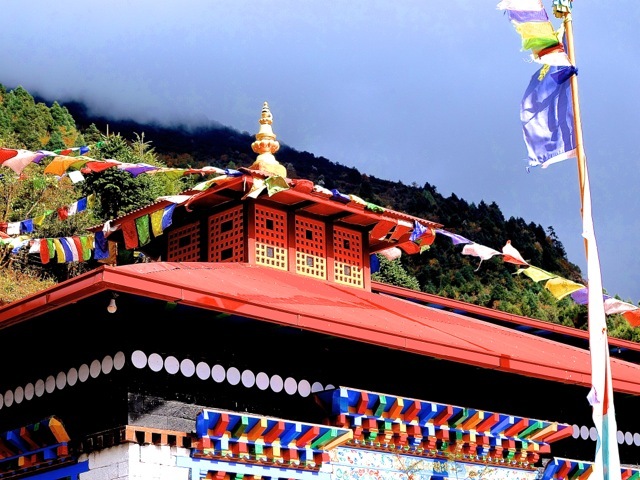 Then helicopter directly from the mountains back to Kathmandu. 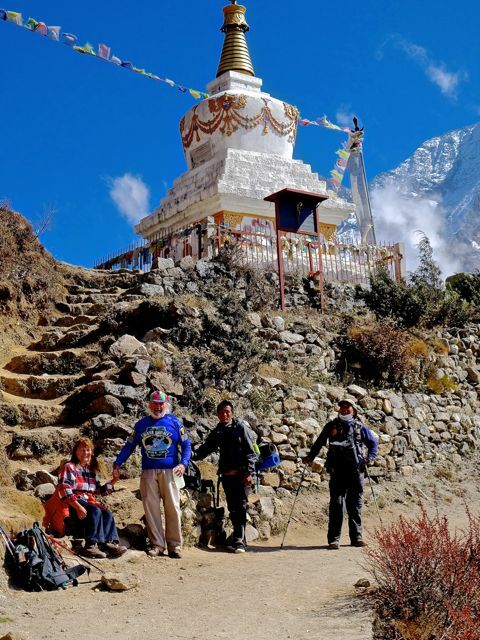 Carry only a light day pack as porters will carry your gear for you.